This entry was posted in photo love. Bookmark the permalink. 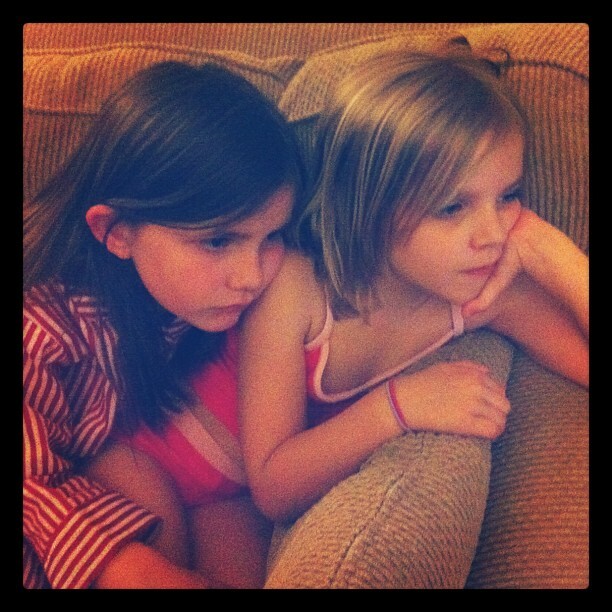 They were watching a movie (The Muppet Movie!) Future Hawaiian, Lexi, wore a swim suit all day. In case surfing opportunities present themselves.